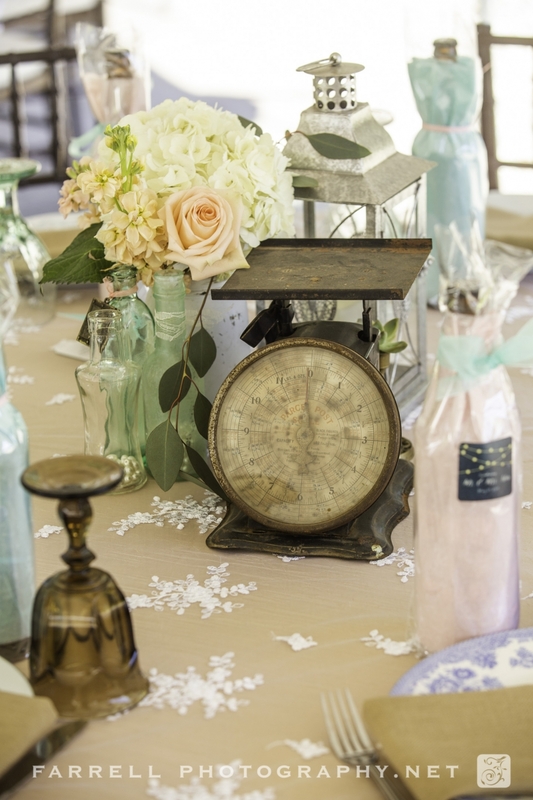 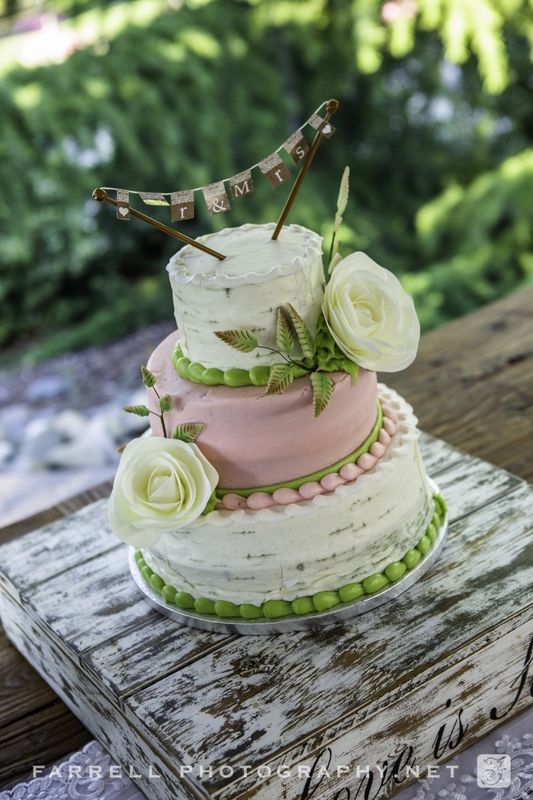 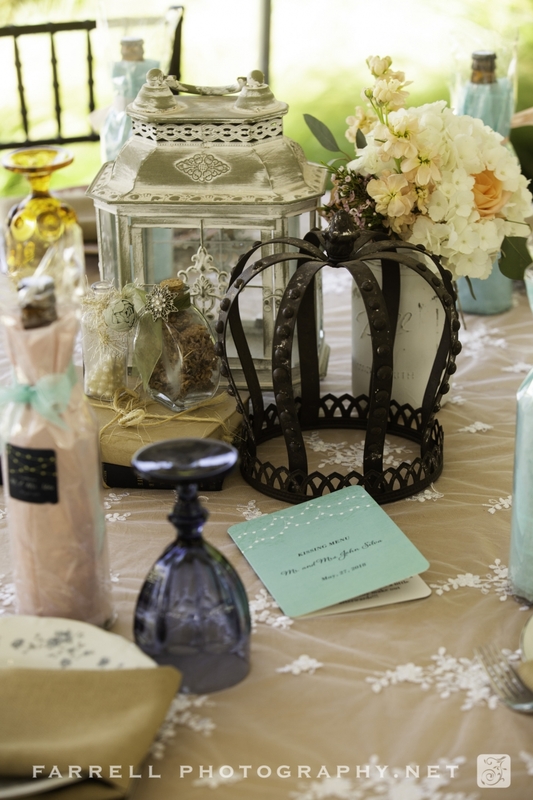 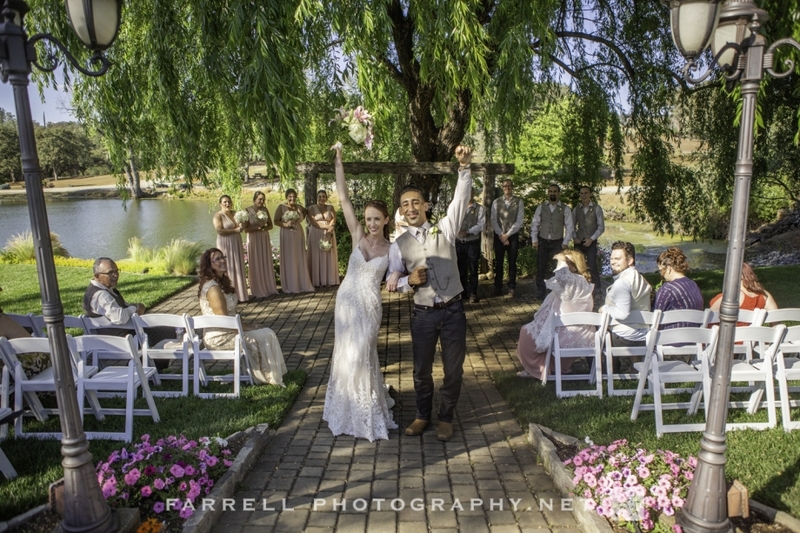 Linda and John’s Willow Creek Wedding was super fun! 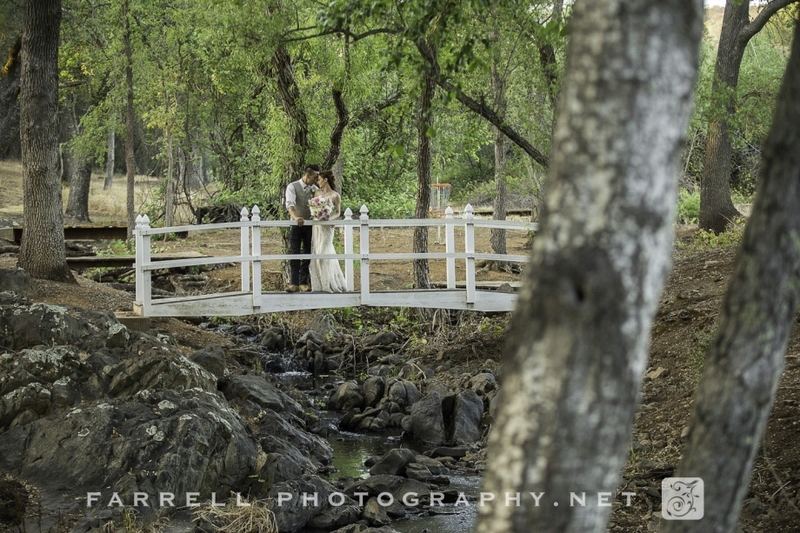 In addition to all of the amazing photo opportunities at this venue their love for each other made it an amazing day. 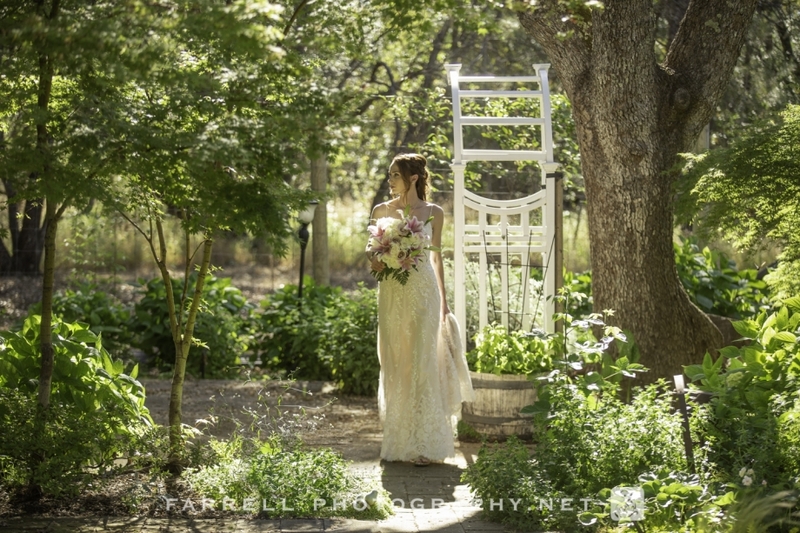 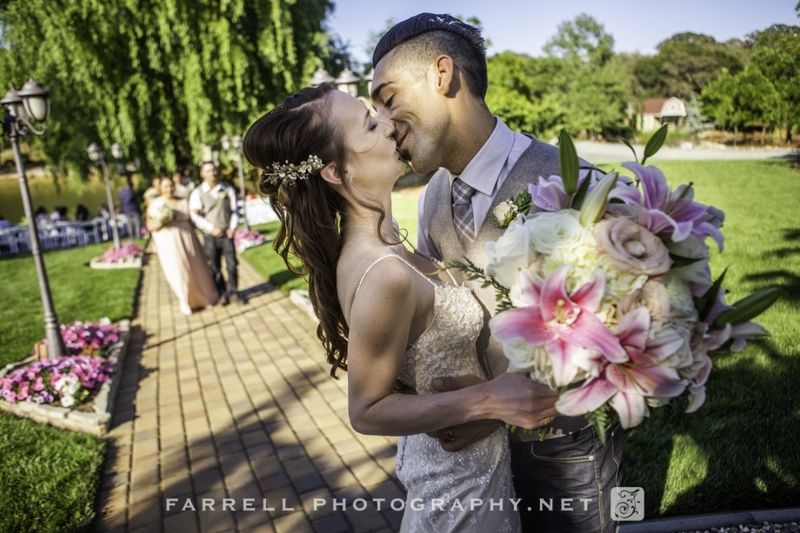 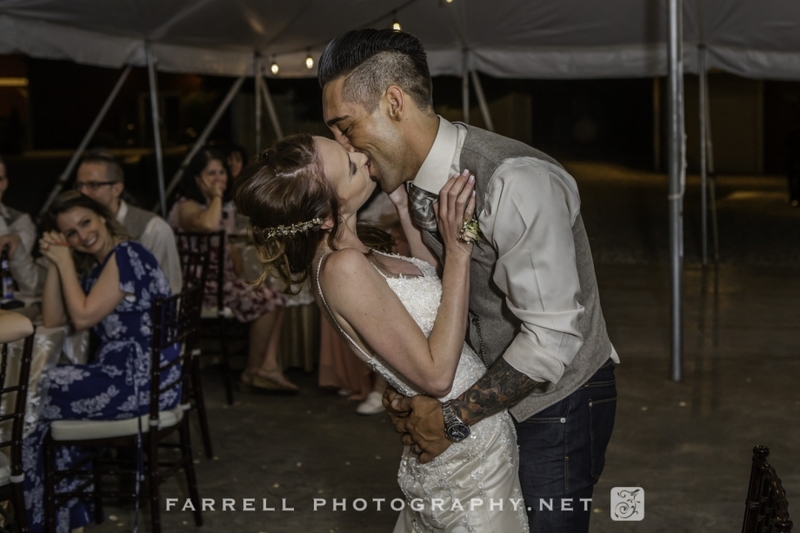 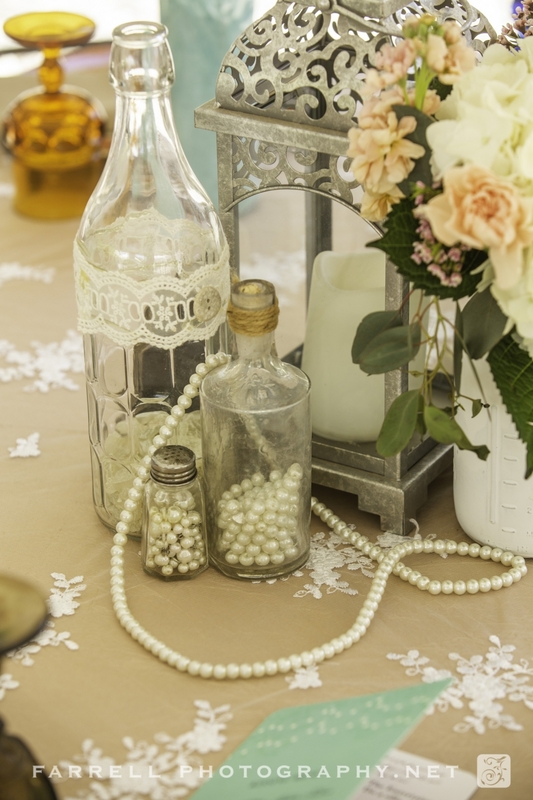 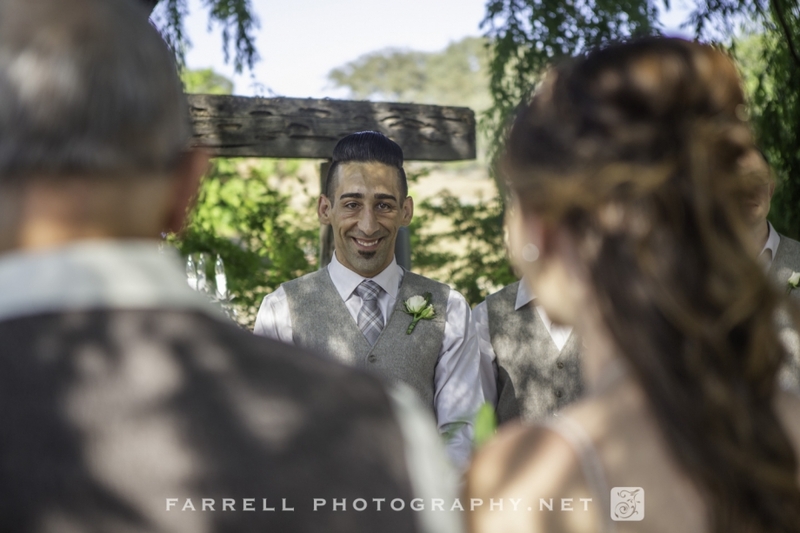 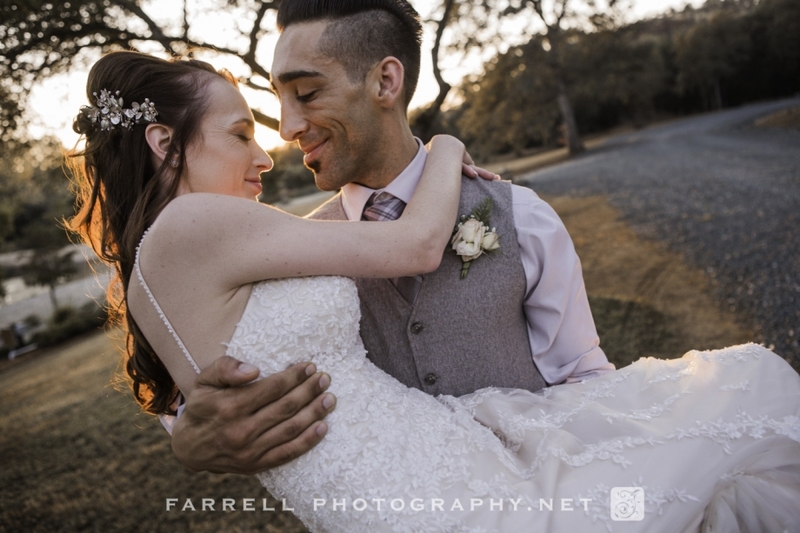 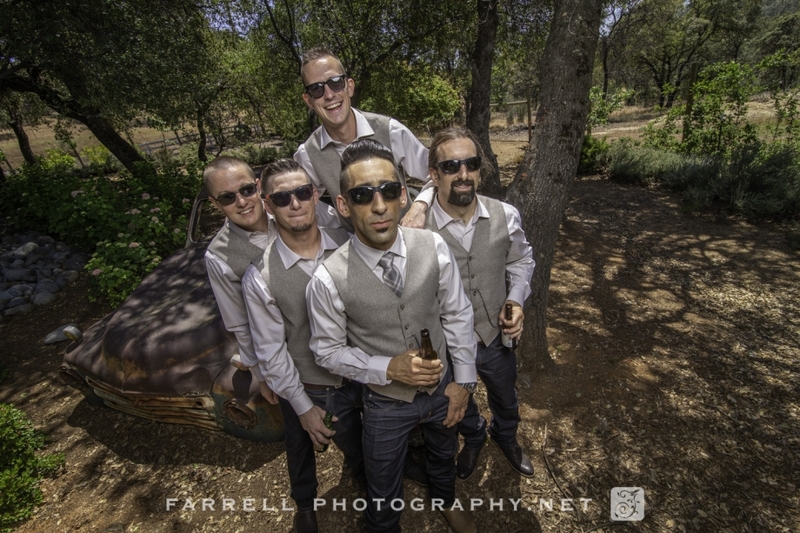 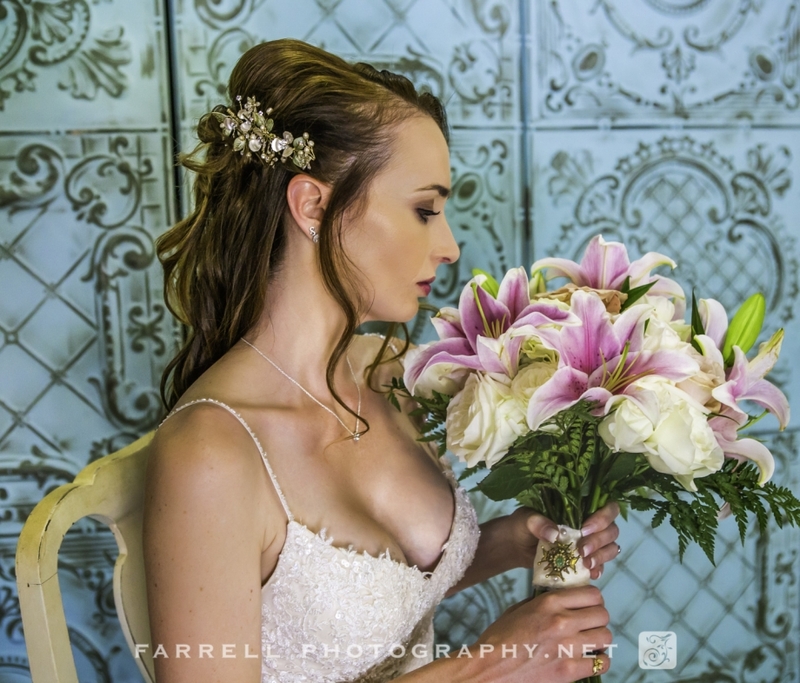 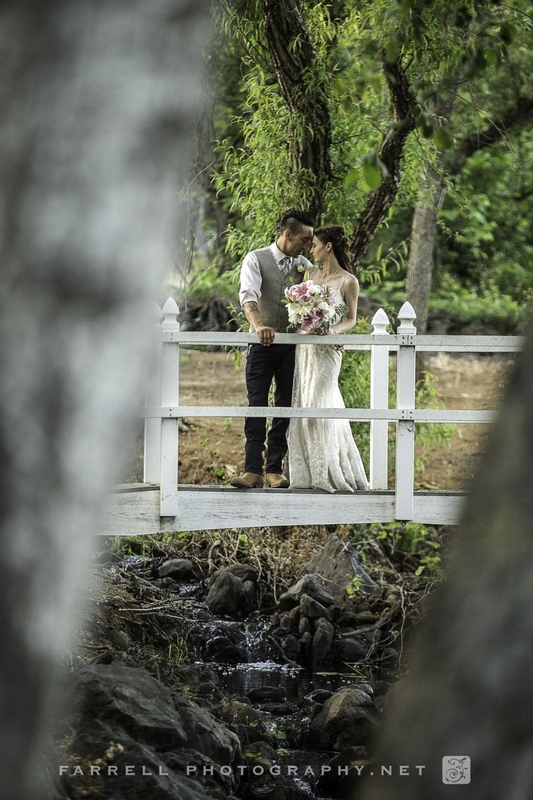 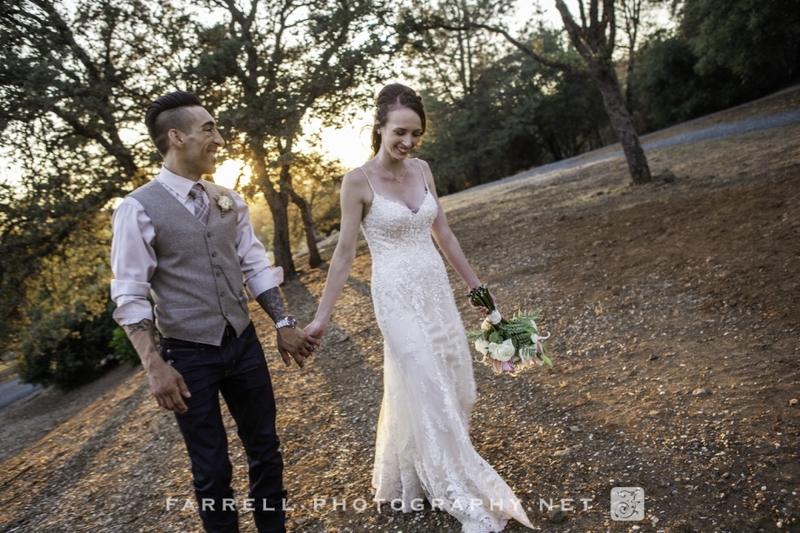 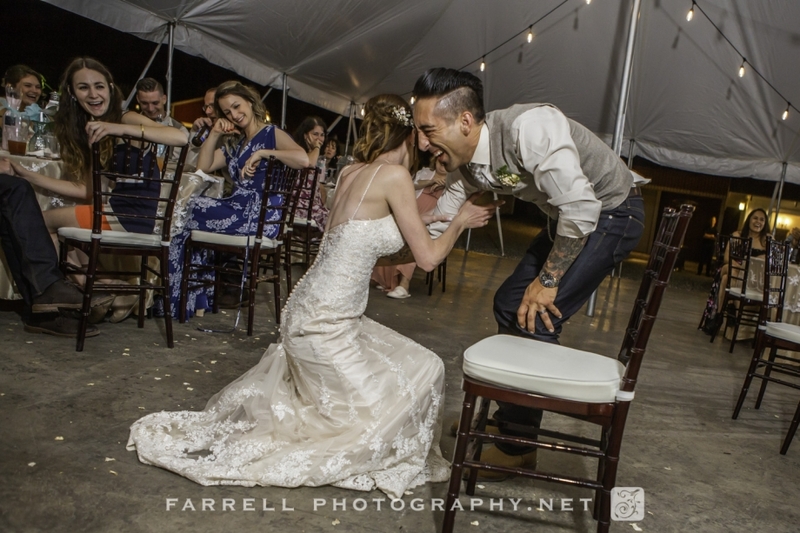 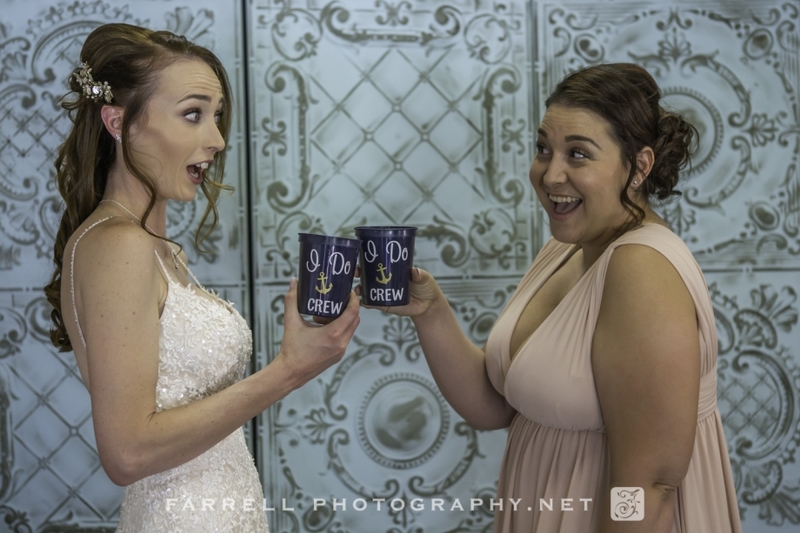 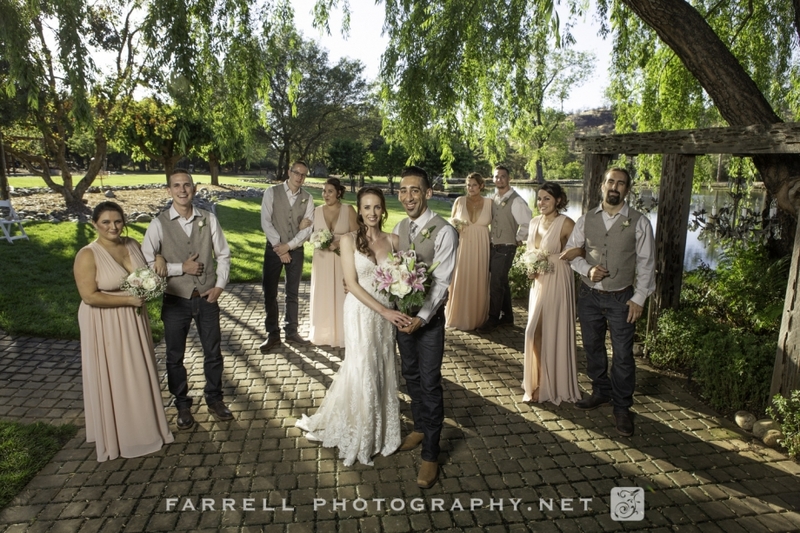 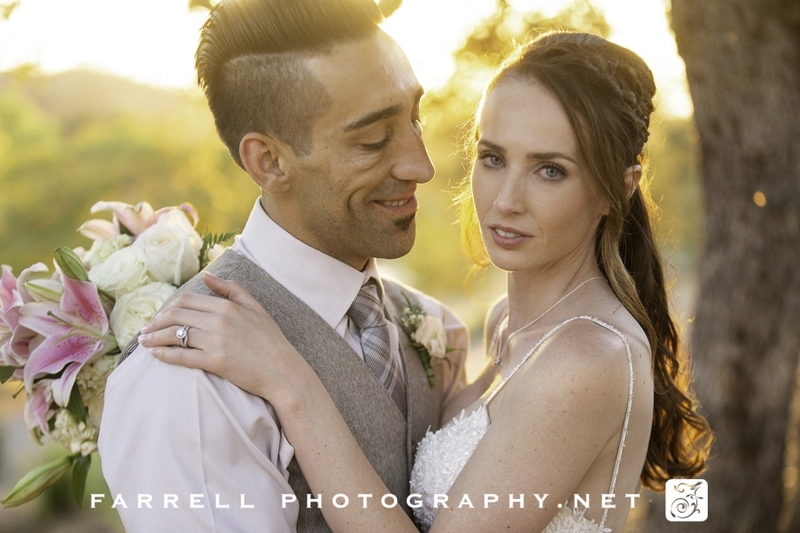 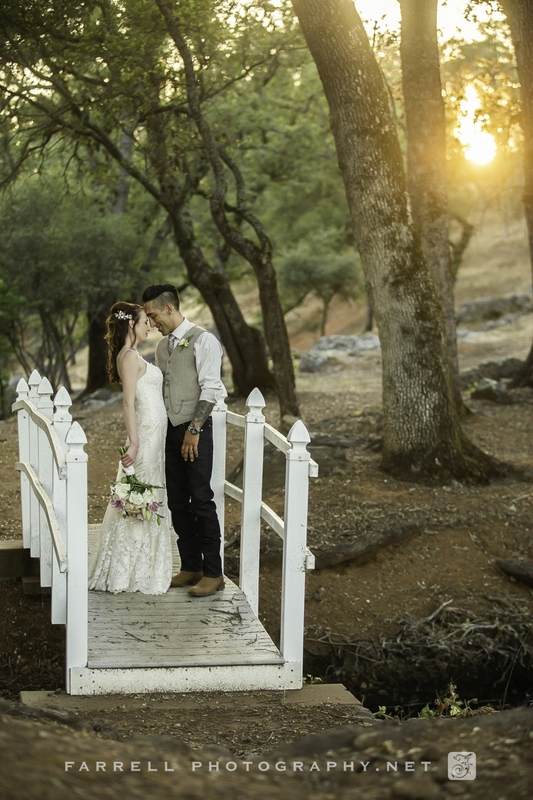 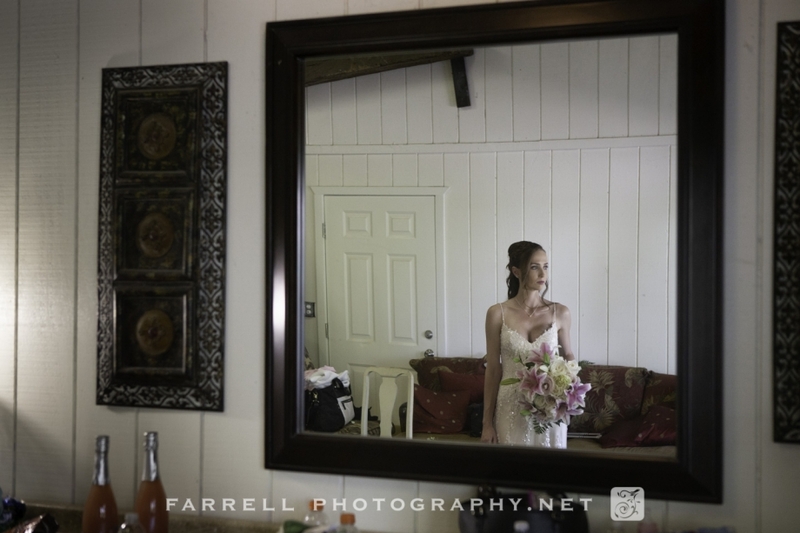 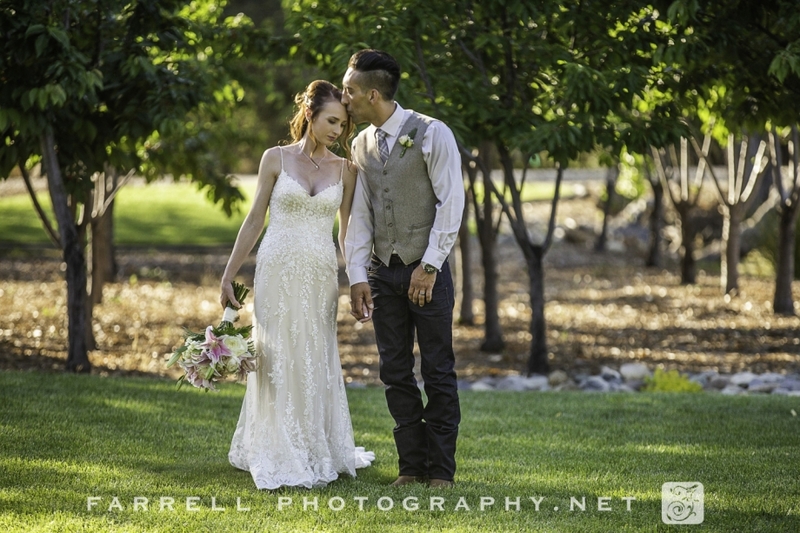 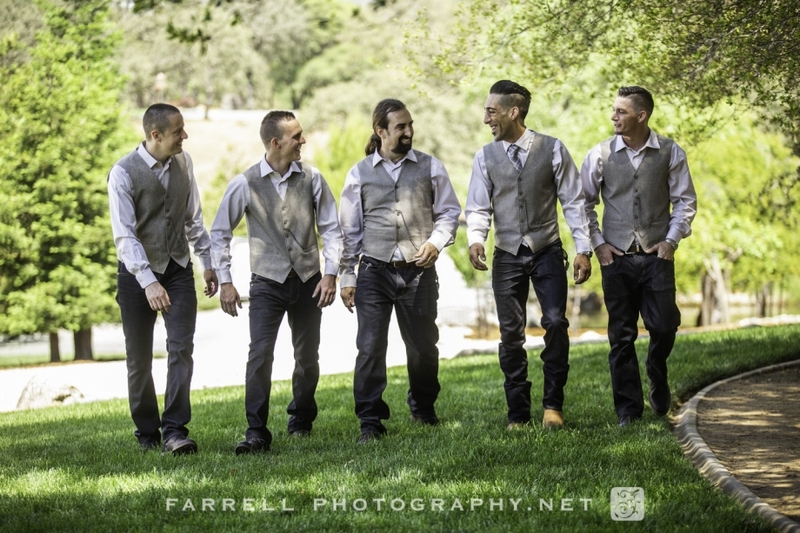 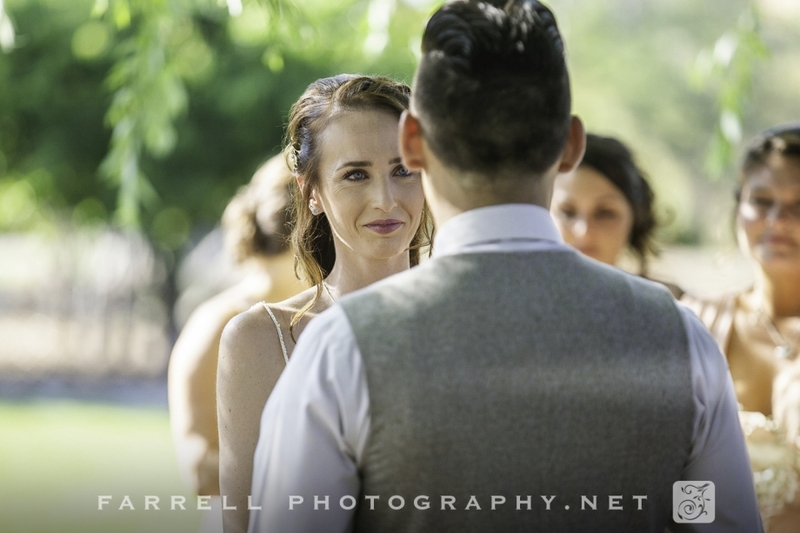 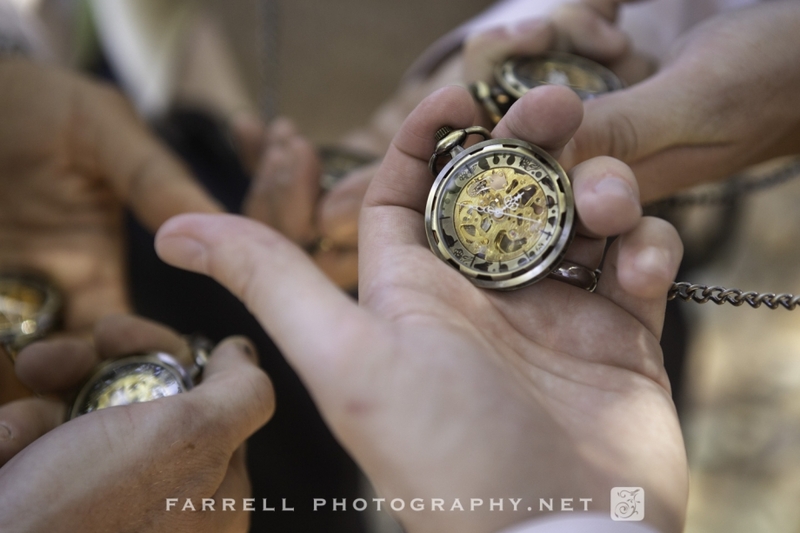 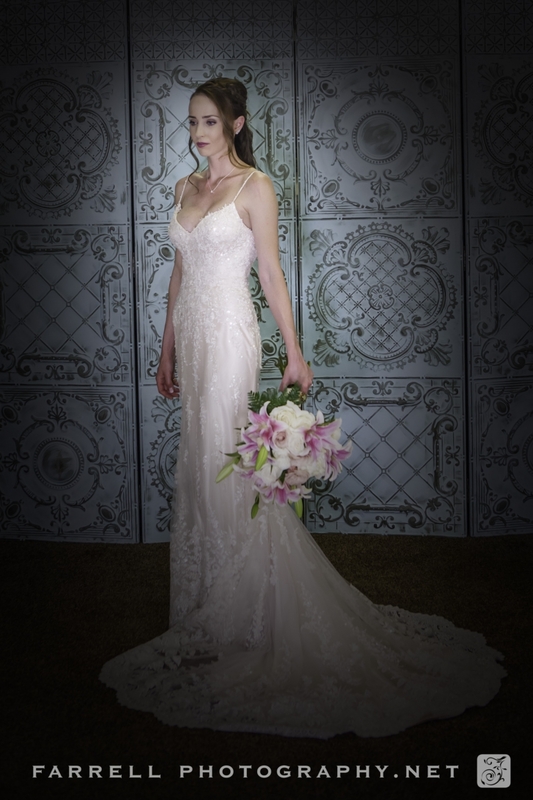 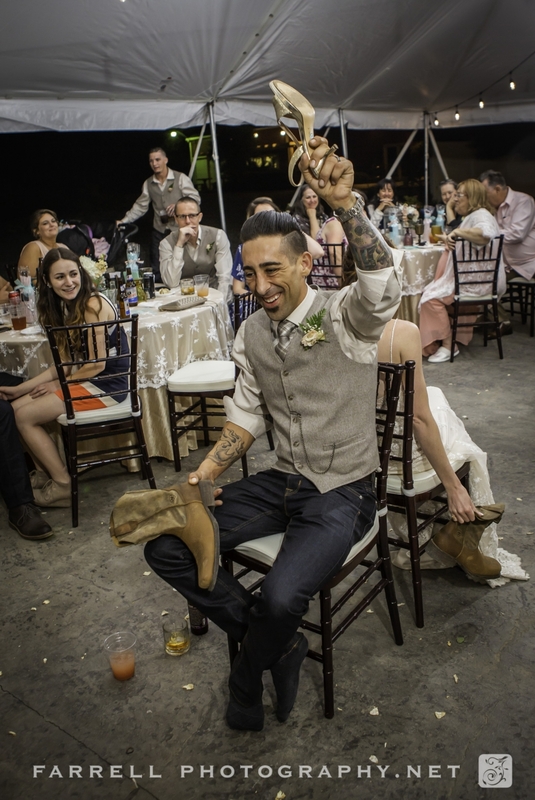 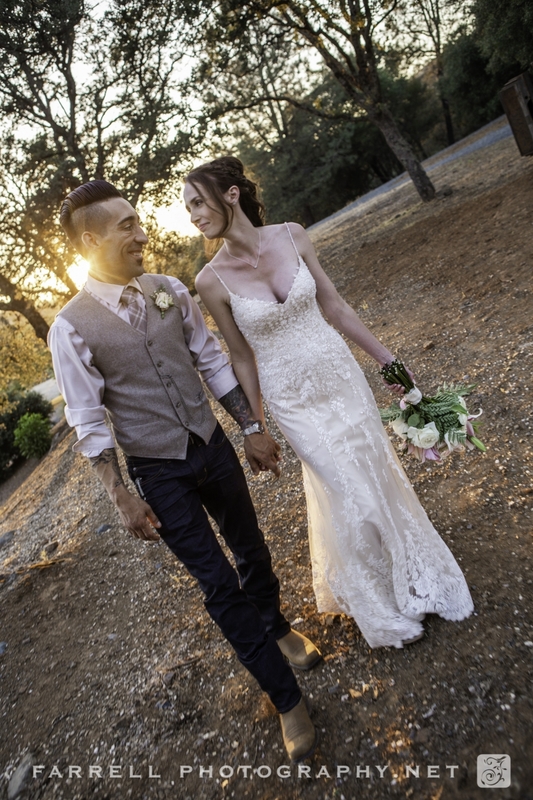 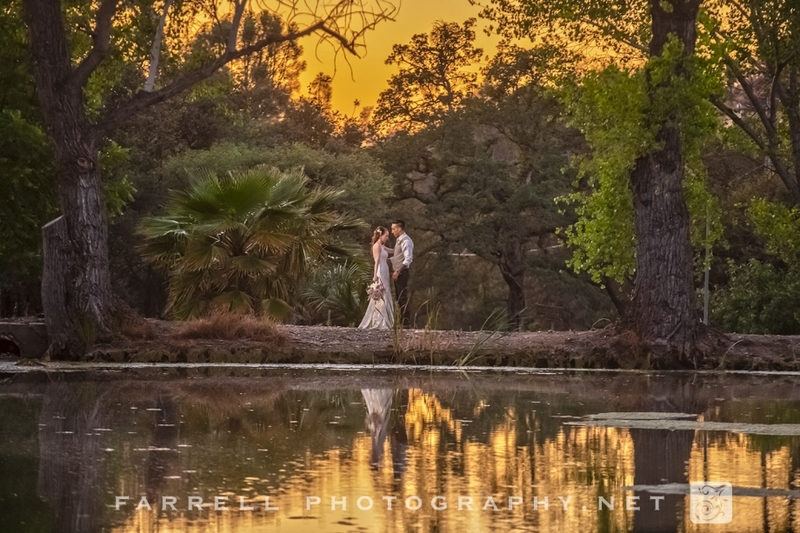 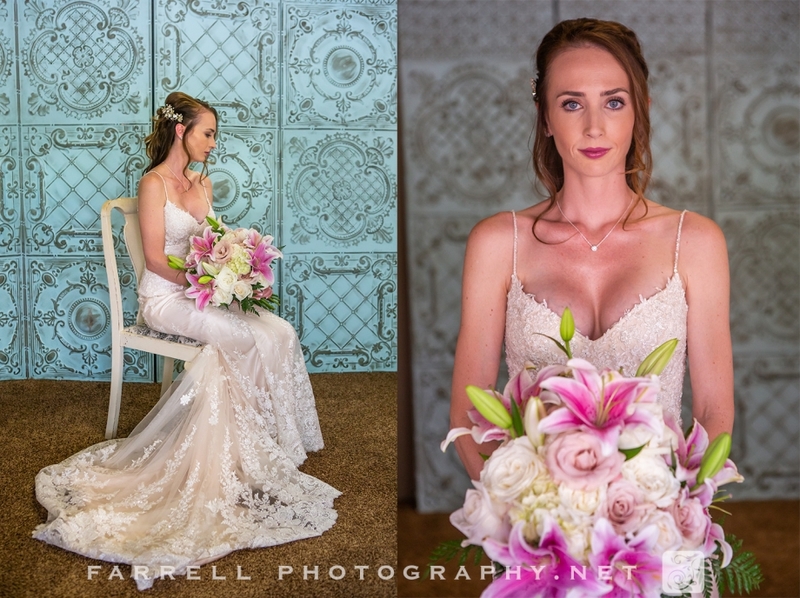 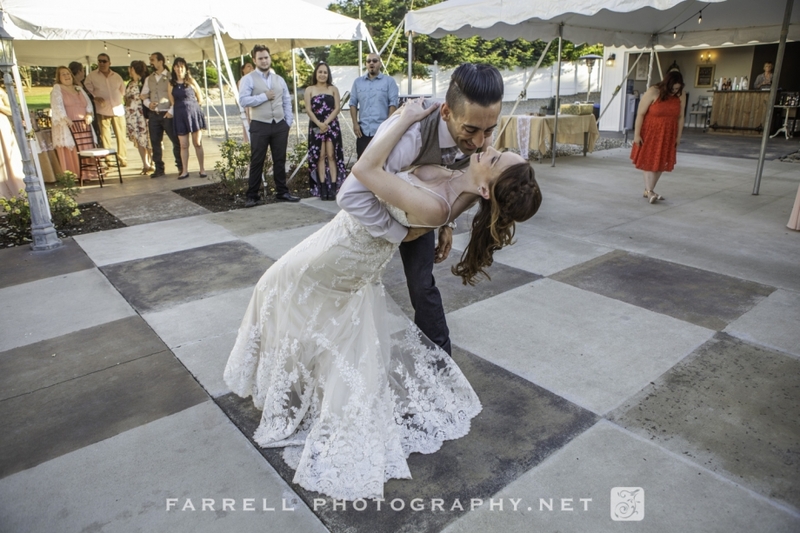 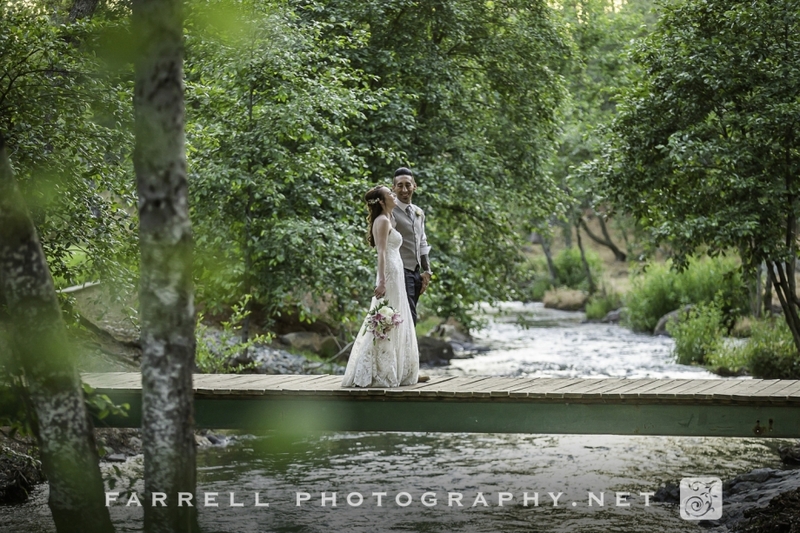 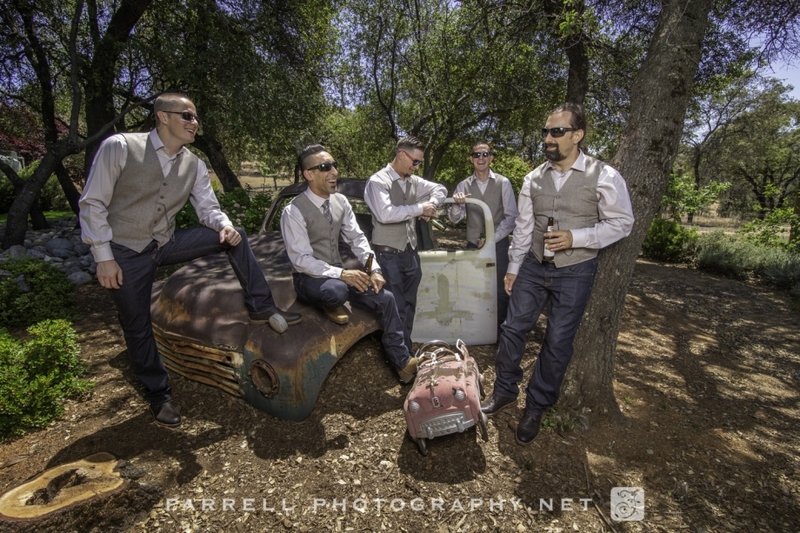 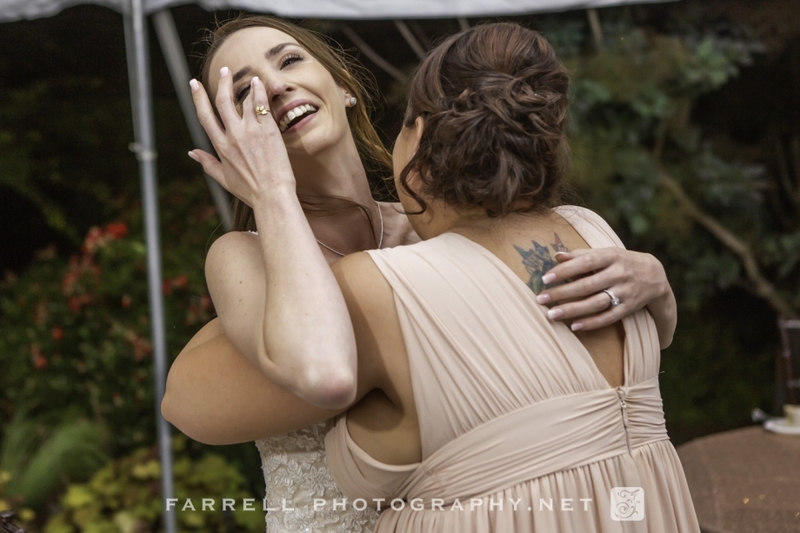 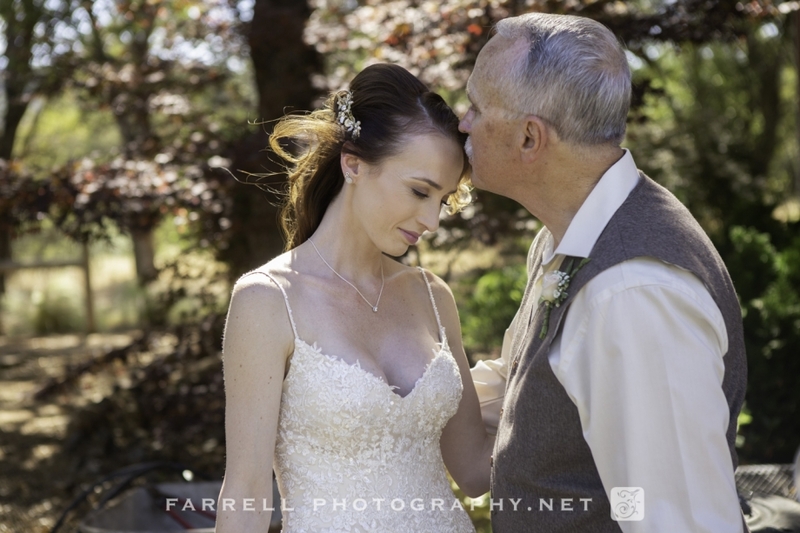 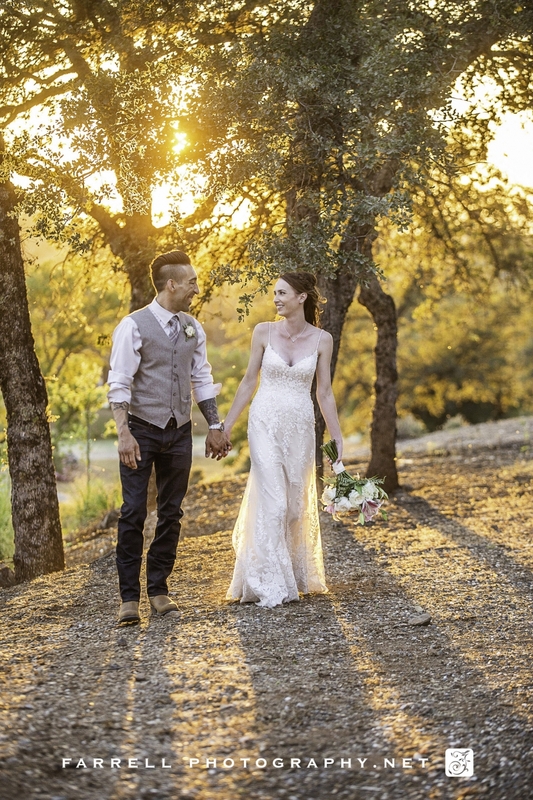 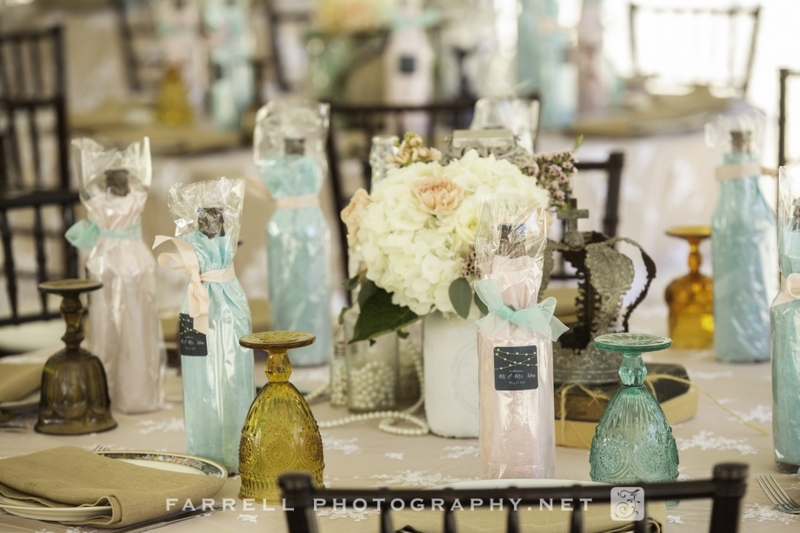 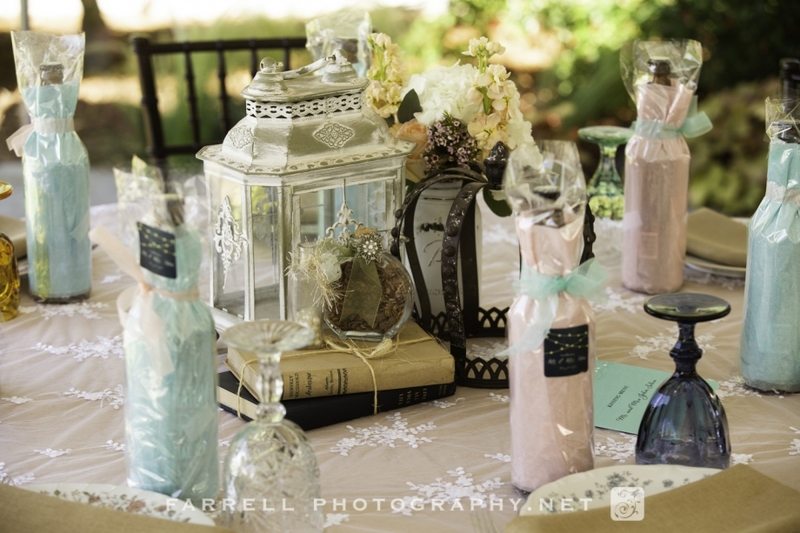 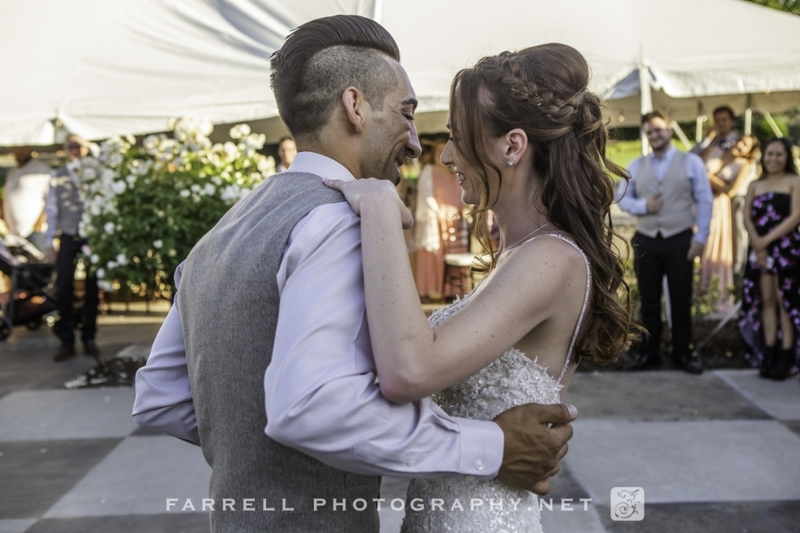 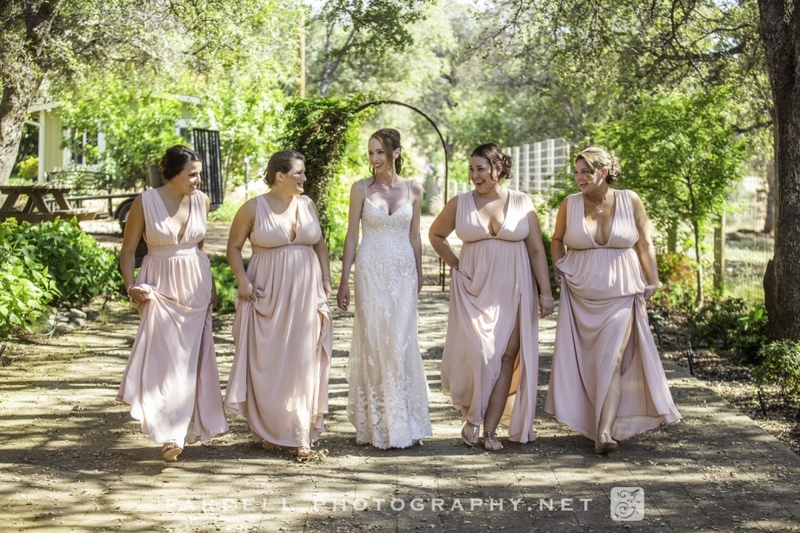 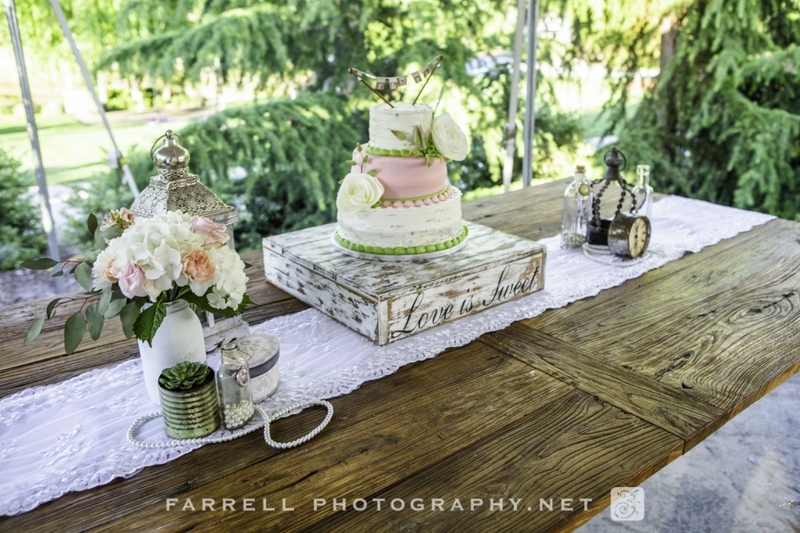 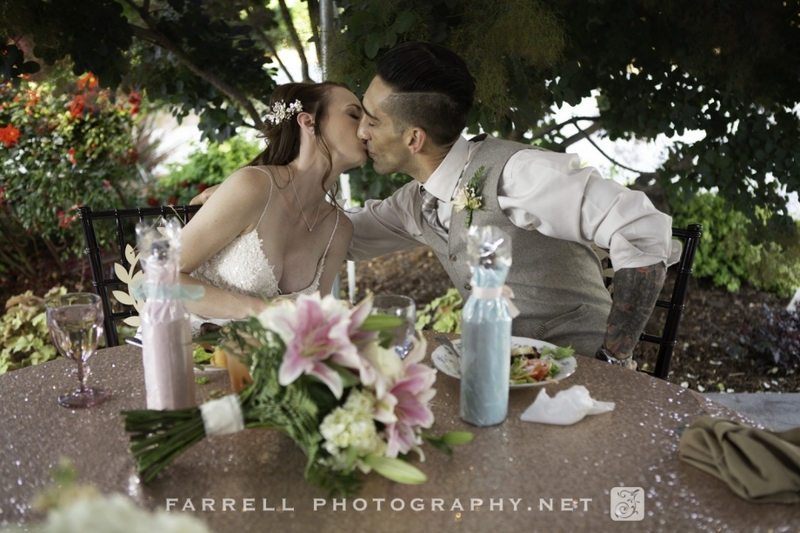 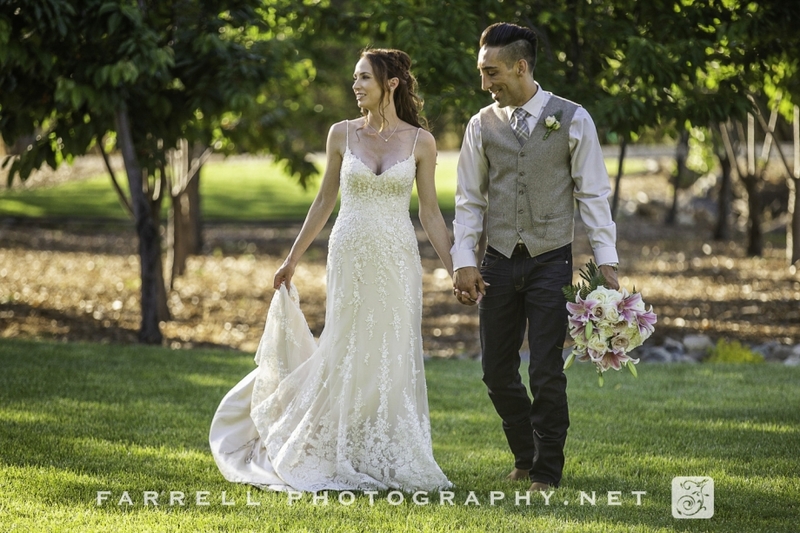 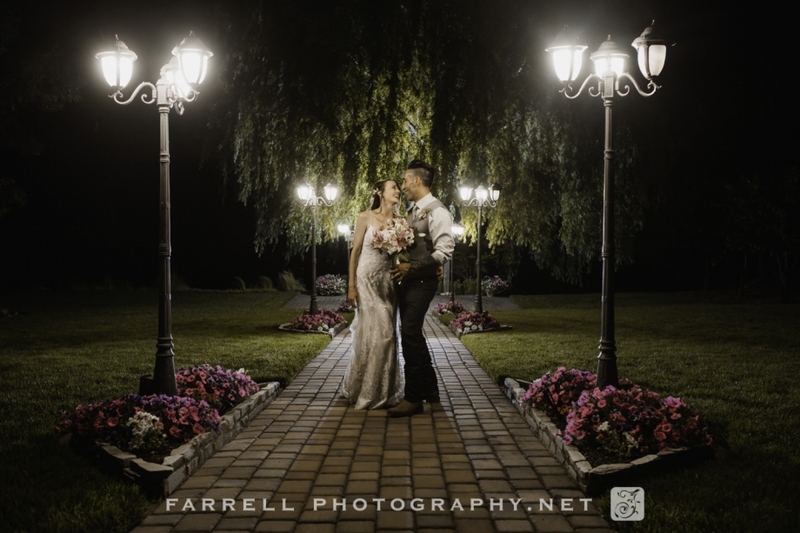 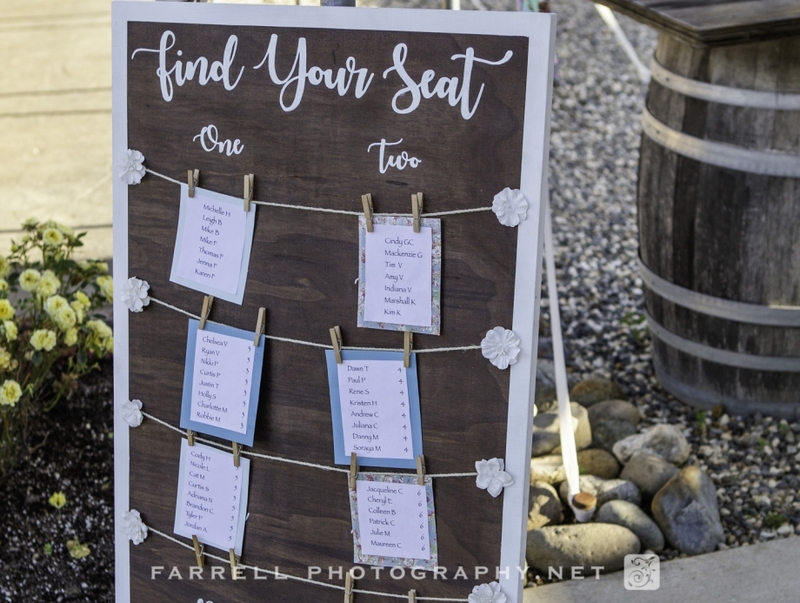 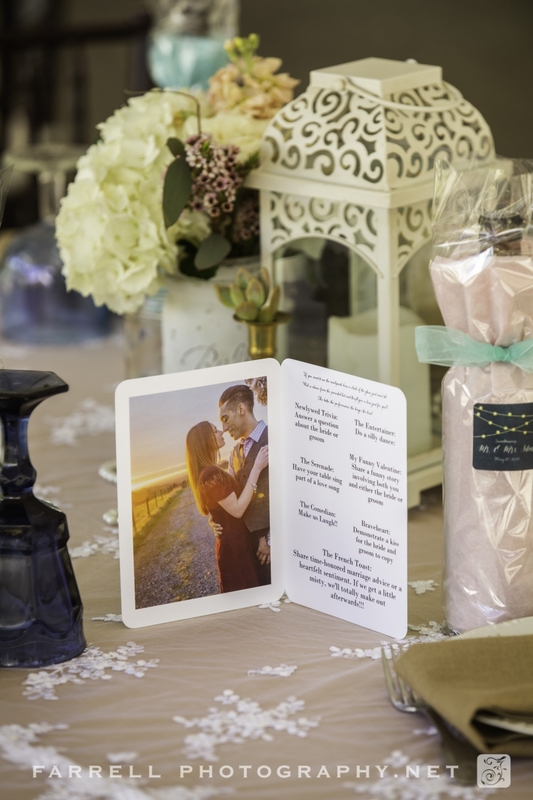 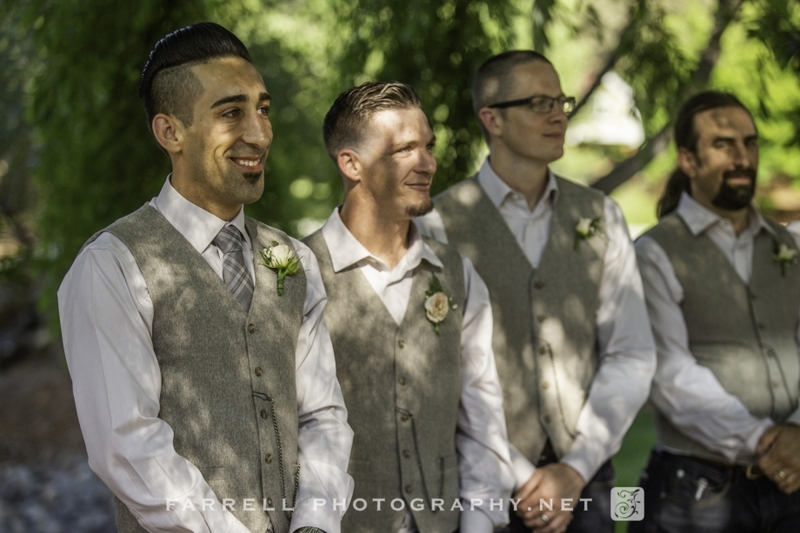 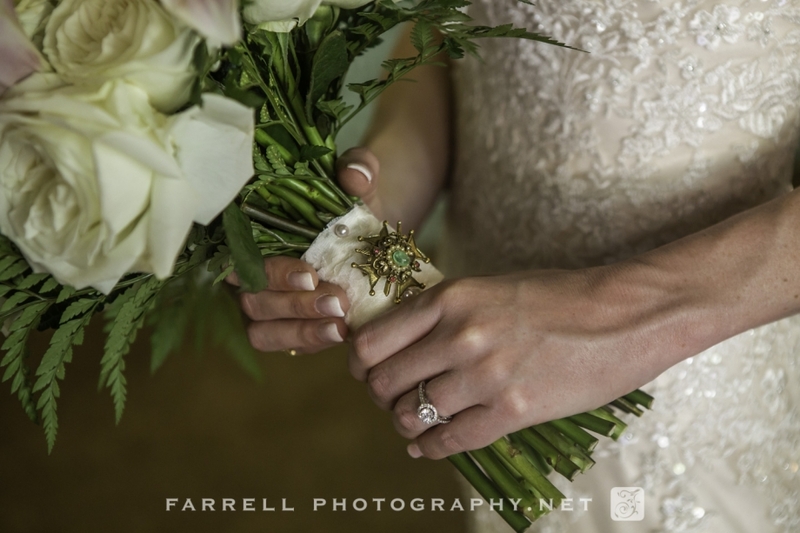 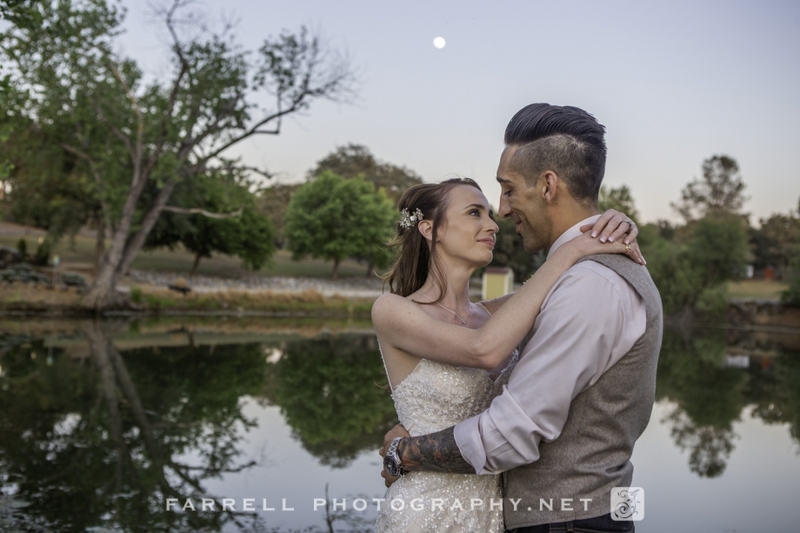 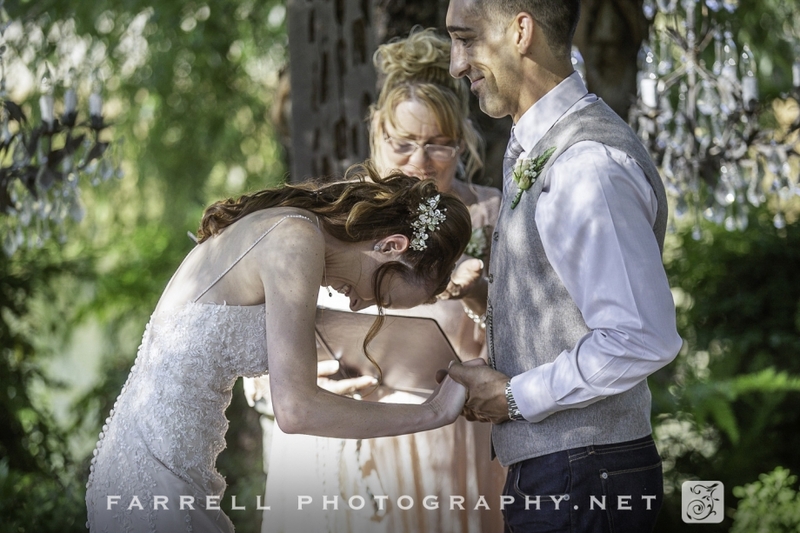 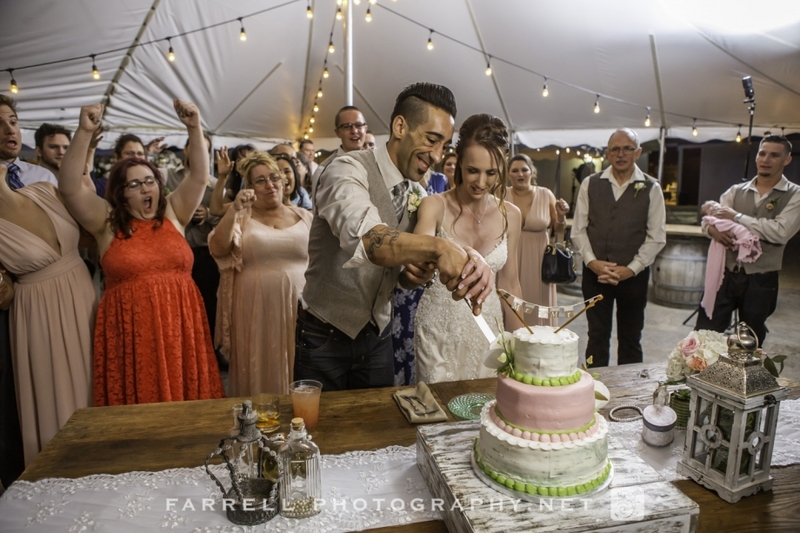 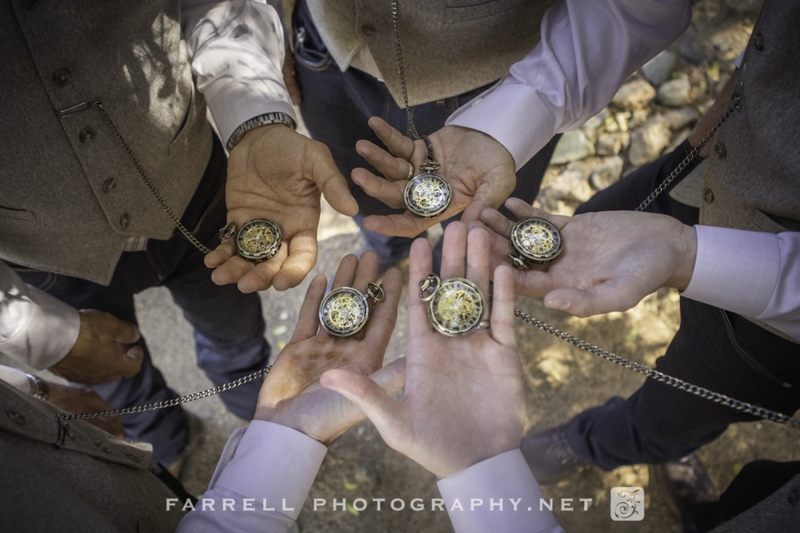 © 2019 Farrell Photography – Photographers, serving, Sacramento, Lake Tahoe , Amador County, Jackson, Northern California and destination weddings|ProPhoto Custom Blog by NetRivet, Inc.